There are so many hair tools on the market, and each one has thousands of reviews. To say it can get confusing is an understatement. So I read up on the most coveted hair products over the years and decided to give them a go. Naturally I took notes the entire time and created five easy-to-understand reviews on how they work, who they’re for, and whether or not you should invest in each. Everything you need to know, right this way. I'll be honest, I was a little skeptical about this one. In my mind, what was the difference between a $35 blow-dryer from CVS and this Harry Josh offering that's tagged at a cool $300? Well, I found out. First things first: This dryer is tiny and wildly light. It fits in my carry-on bag (which is a feat, as it's usually stuffed to the brim) and weighs less than practically anything else I own. It's so light, in fact, I didn't have to suffer through an arm workout while perfectly blow-drying my roots. That being said, I didn't really have time to get sore because this tool also works lighting-fast. Usually an at-home blow-dry will take me 10 to 12 minutes—which isn't bad. But thanks to Harry Josh, I was done in four. F-O-U-R! The less time you expose your hair to heat-styling tools, the better, because they can seriously damage the root and hair shaft. Another plus? 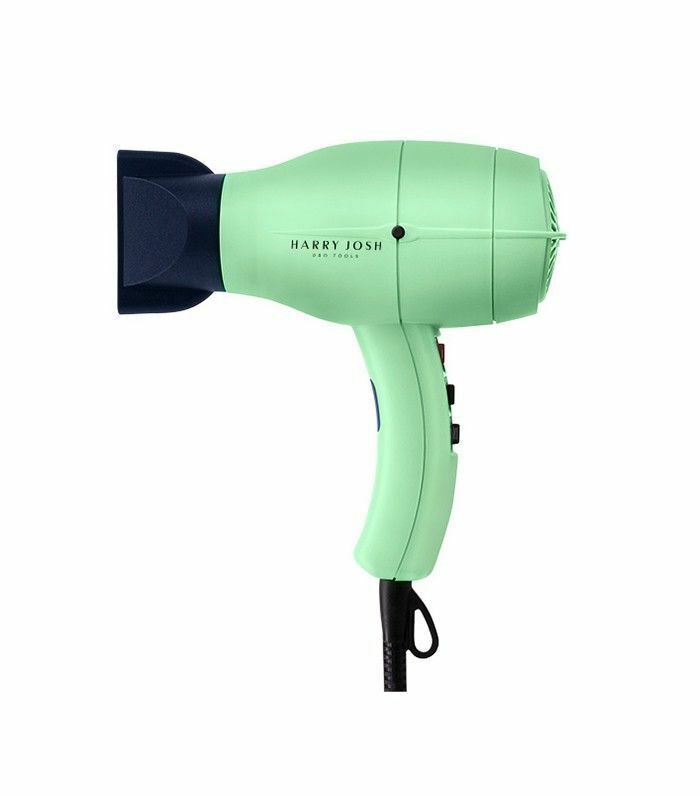 The dryer uses 70% less energy than a regular model and features a button that triggers a cool shot of air to seal your ends and keep your hair bouncy. That means your hair will look great and you'll save on your electric bill. And yes, I admit it's expensive—but think of all the time and money this dryer will save you elsewhere. Plus, it's hard to put a price on really, really good hair. 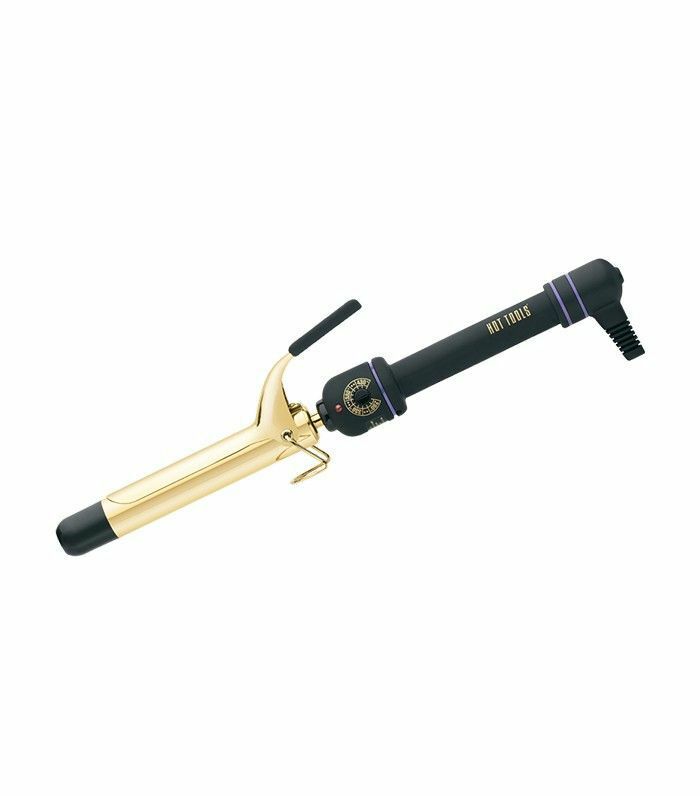 There's no doubt that this curling iron is a classic—most of us have been using it since our adolescent days. It heats up really quickly and holds a curl for days. The downside, though, is that with continued use, it weakens your hair because it gets so hot. I love a budget-friendly tool as much as the next gal, but there's something to be said about investing in one that makes use of newer technology. 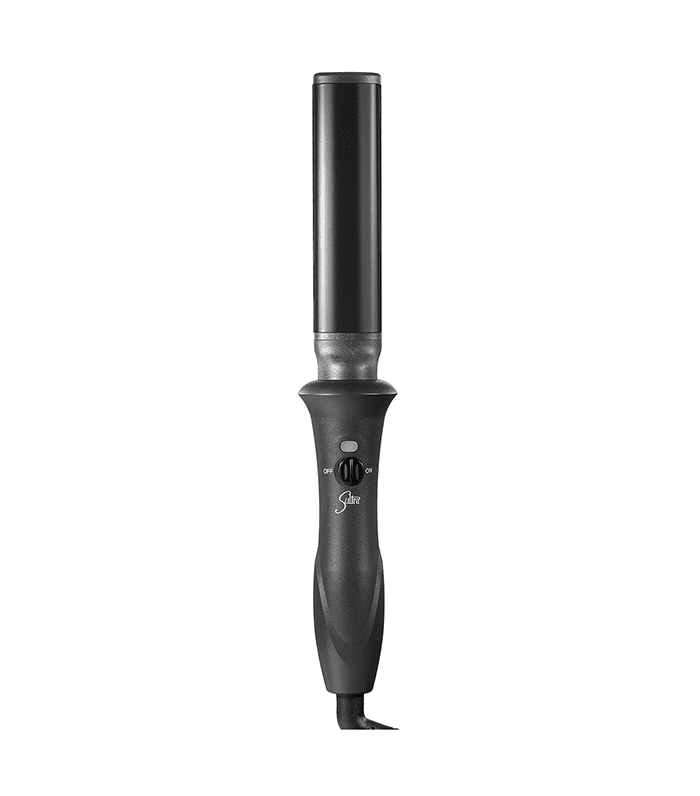 If you love the outcome but aren't so psyched about the damage, I'd recommend a switch to GHD's Curve Creative Curl Wand ($199). It heats up in nine seconds, but only to 365 degrees—which is just enough to create a covetable curl but not too hot that it begins to break down the keratin in your hair. But if you're a Hot Tools girl through and through, make sure you're not clamping your hair at the tip but rather rolling your hair from the middle and working your way down. This is another time-tested favorite. I like the CHI because of its even heat distribution, which means the temperature remains constant throughout the ceramic plates. That way you won't cause heat damage on your front pieces or your ends, you’ll create a smooth, even style that keeps your strands safe. It reduces static (#necessary) and has a slight bend so you can get those bedhead-y waves the Internet loves so much. In terms of logistics, it's really easy to use. I can't even count how many times I've gotten tangled up in a cord while doing my hair—but not with this one. It comes with a swivel cord so when you move, it moves, and your hair stays in place. Seriously, this tool knows exactly how to make a style last until your next wash. I first witnessed the genius that is this oval curling iron backstage at New York Fashion Week. I watched in awe as the hairstylist created the waves I had always wanted in mere minutes. The secret? It's all about the shape of the wand. This one is oval-shaped (rather than circular, like its popular counterparts) and keeps waves looking bend-y and lived in. If you're looking for a Kate Middleton barrel curl, this is not the tool for you. But for those who fancy natural texture, look no further. 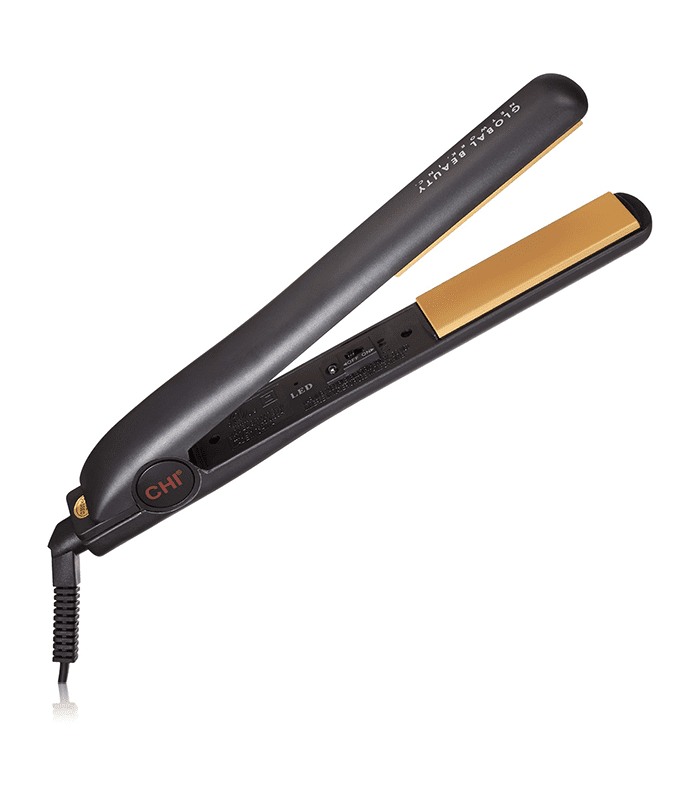 It heats up to 380 degrees—which is a little high—but it also keeps my curls looking fly. Make sure to start with a heat-protecting spray to keep the hair cuticle intact. They don’t call it Popular for nothing: This hairbrush has been revered for longer than I've been brushing my hair. It boasts a construction that doesn't cause split ends or irritation to the scalp but, rather, spreads sebum evenly over your hair. And yes, it is on the higher end of the price-o-meter. 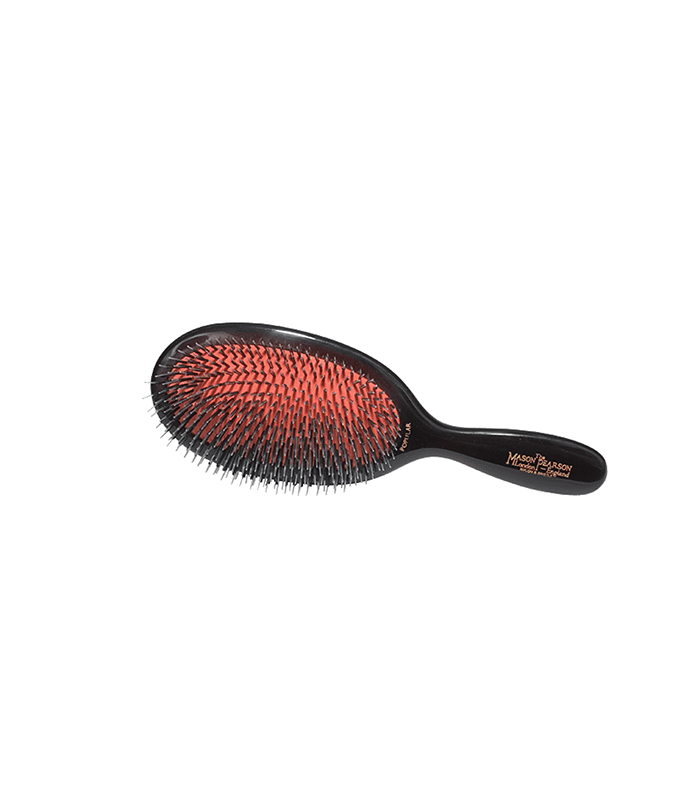 But courtesy of the mixture of boar bristles and nylon tufts, the Mason Pearson Popular Brush does exactly what it claims. After years of using it, my hair has never been healthier. Of course, this isn't a controlled experiment. But I'd go out on a limb and say I notice less breakage, far fewer knots, and none of that terrible ripping sound the cheaper versions cause on your hair. If you have extensions it's a must. Maintaining clip-ins, tape-ons, or bonded hair extensions is difficult enough, but brushing through them is a nightmare. The differing lengths of each bristle helps work through tangles without pulling, which keeps your added length healthy looking, longer. Which hair tool is your favorite? Sound off below.